A birthday celebration doing what they love! 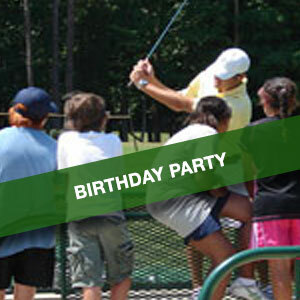 Have the perfect party for your little golfer or tennis player! Couples and parent-child playing lessons. 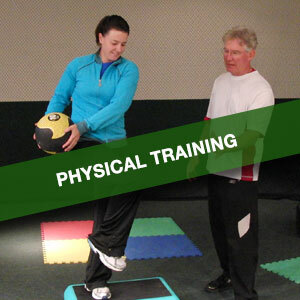 On-course playing lessons are a great way to improve the application of your game. Precision Playing Lessons include 9-holes on the course in which the instructor will work alongside you to determine where you are losing strokes and strategies to correct them. 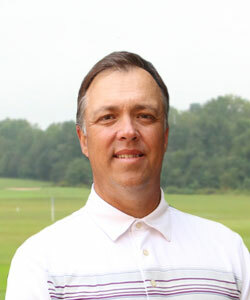 This firsthand experience is a great way to get insight on the game management strategies that make our instructors tops in the realm of playing professionals. 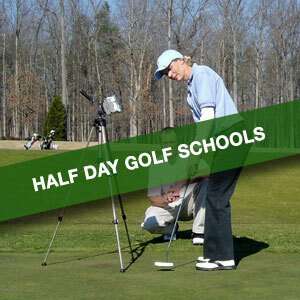 Each instructor has a distinguished playing or coaching record of high performance in playing the game of golf. 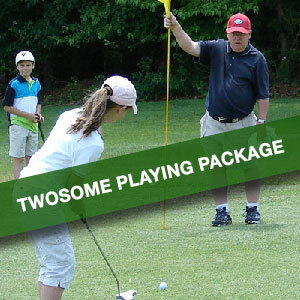 And what better way to learn than with your playing partner?